In this eminently practical, warm and engaging guide, one of TV's top Psychotherapists will help you cure your most crippling fears - once and for all. 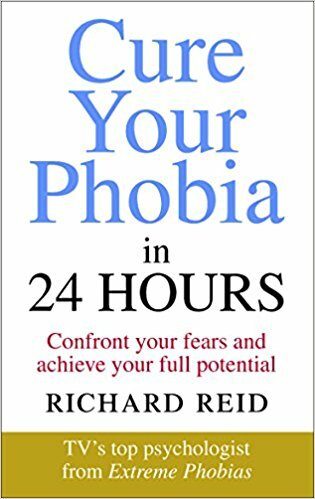 Richard Reid is a cross-disciplinary psychotherapist, hypnotherapist, trauma counsellor and mediator. He owns and runs the renowned Pinnacle practice on Harley Street, and has spent the past few years working with the MoD and training the Met Police’s Firearms unit in Mindfulness. As well as being a guest expert for both BBC Breakfast and This Morning, Richard is the star of Sky TV’s Fright Club.